Dysfunction has the power to derail leaders, their teams, and their organizations. But leaders have the power to derail dysfunction. 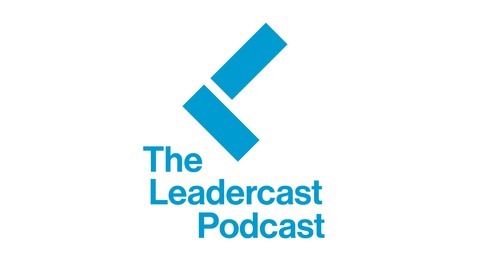 Brandon Smith, the Workplace Therapist, who has spent nearly 20 years committed to improving the health and functioning of the workplace, coaches executives and organizations on how to overcome some of the biggest challenges facing the workplace. 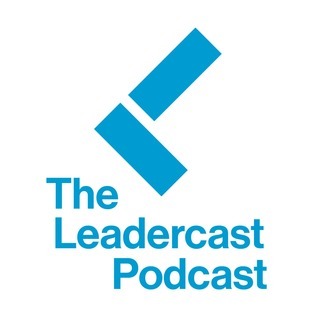 Brandon is here with us on the Leadercast Podcast to talk about how inconsistent leadership is the most dysfunctional leadership style--and how leaders can combat it.